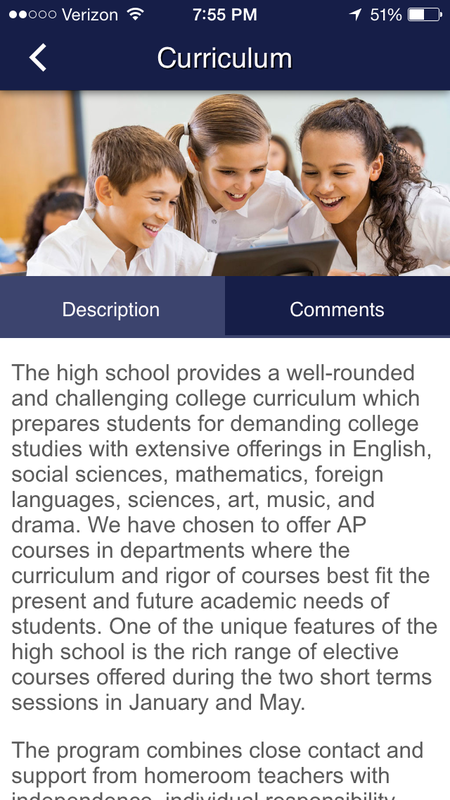 Imagine connecting with your parents, students, and donors through the power of a native mobile app. Imagine Catholic prayers, Catholic faith resources, and all of your school news and information packaged into one little button. Then, imagine this little button on the home screens of those parent's and student's phones and tablets. No more long domain names or special links to remember. 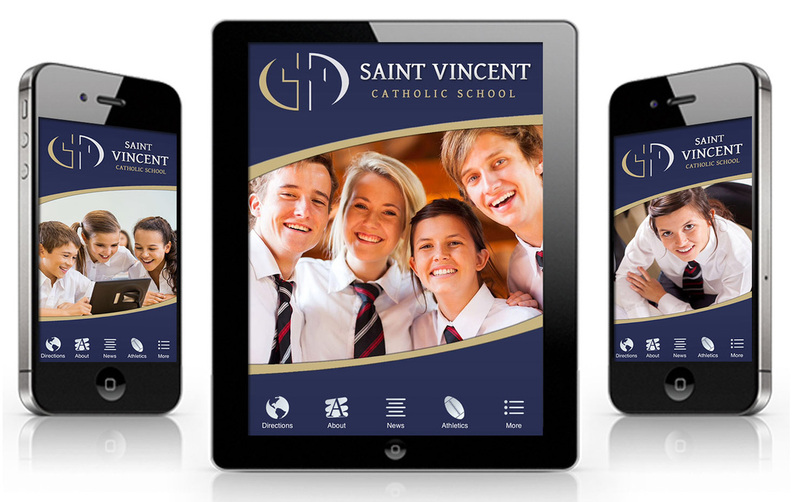 Everything your parents and students need is consolidated into one place. 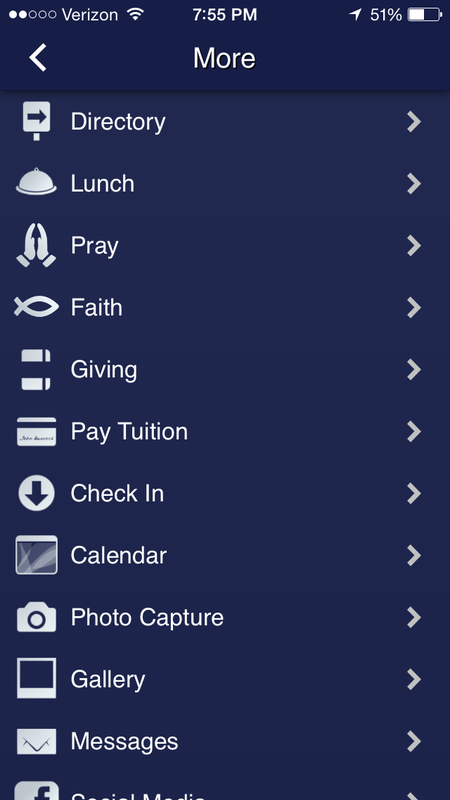 Check out the multitude of Catholic School App features below. You can add as many additional information pages, website pages, calendars, photo galleries, and all other page types. 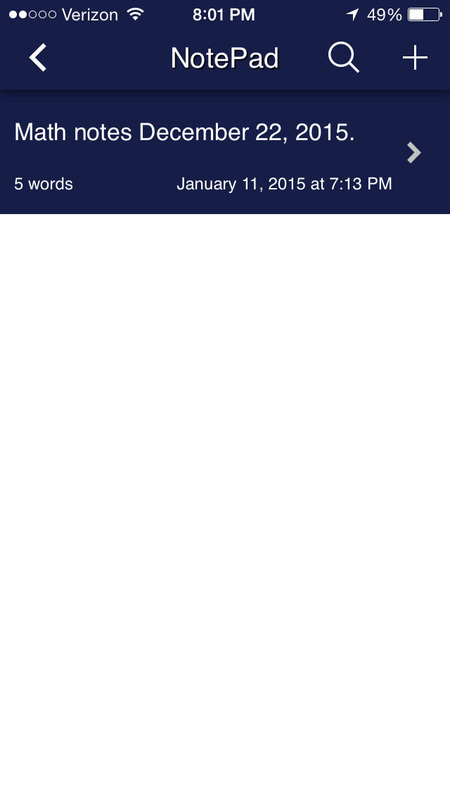 Messages sent by you directly to the user’s phone or tablet. Message pops up on user’s device no matter what application they are using. 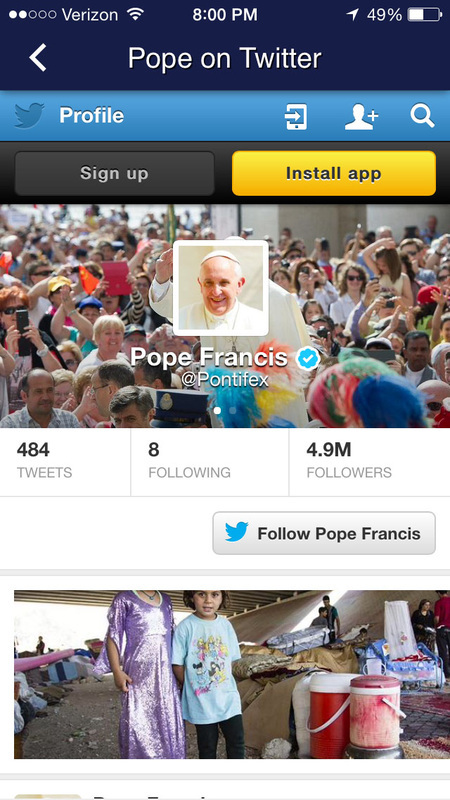 Notifications can also be linked to website pages or pages in the app. Push Notifications offer an unheard of means of communication. User remains anonymous so push notification offers an ability to reach non-registered or difficult to contact parishioners. 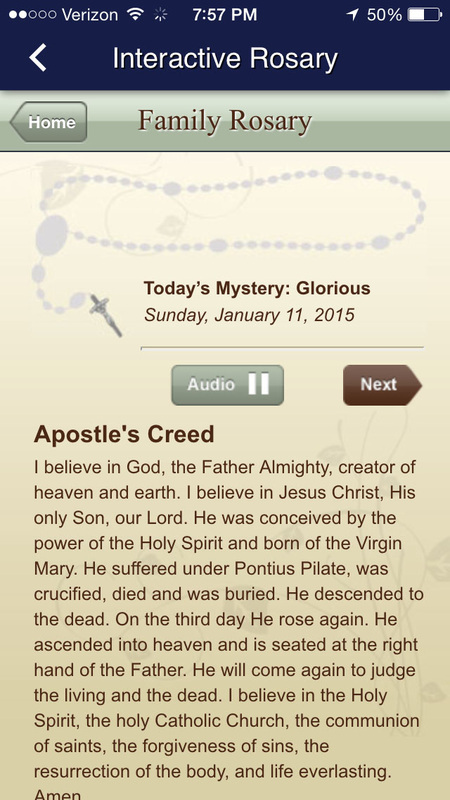 Our Apps come pre-loaded with incredible Catholic Faith Building Resources. Resources can be easily added or removed using the Easy Back End Editor. Users can take photos right from the app and send them to an email of your choosing. 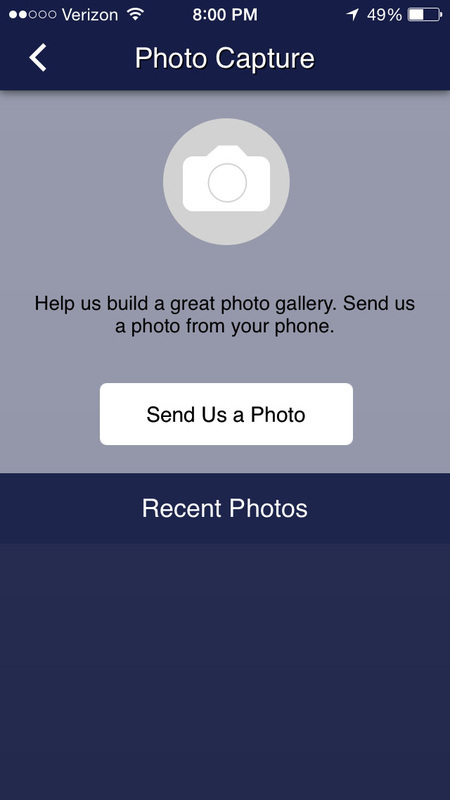 Photo Capture helps you build a great collection of photos without having to take them all yourself. 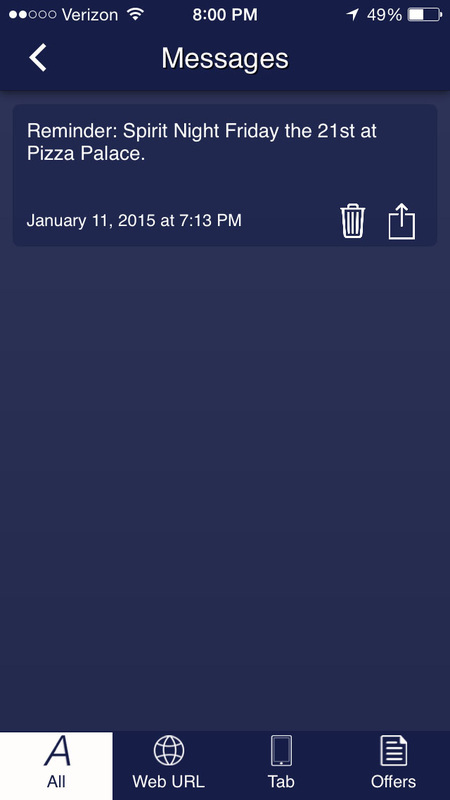 App can easily embed your existing calendar technology inside the app. Update your calendar and you automatically update the app. 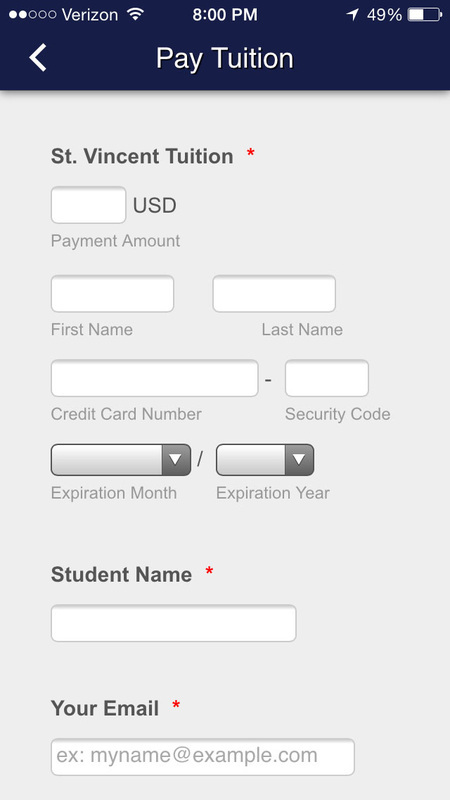 Accept payments right from the app. We charge no extra fee. You only pay the credit card transaction fees. 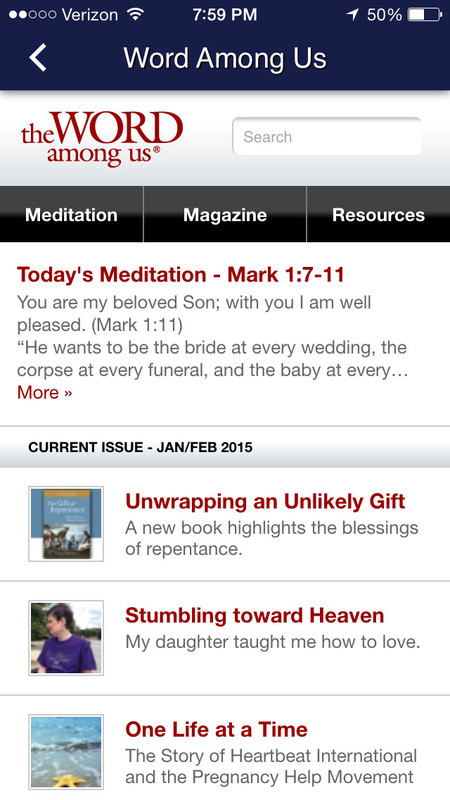 Daily Mass Readings are fed directly into the app. 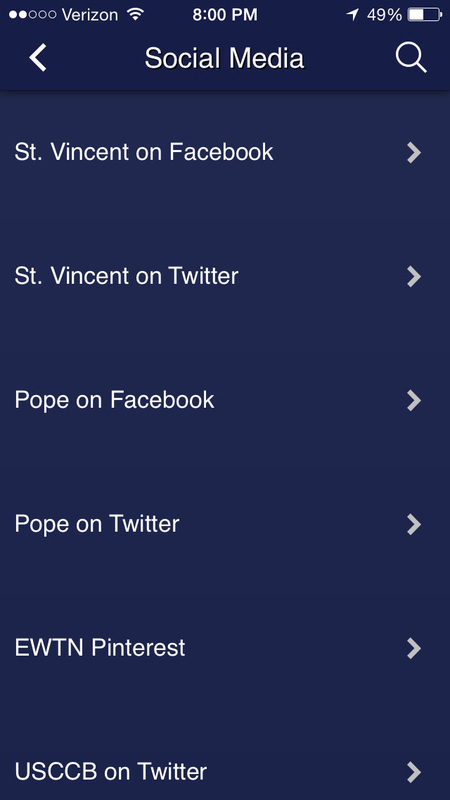 We pre-loaded the app with great Catholic Social Media such as the Pope's Twitter Feed, The Pope's Facebook page, the USCCB Twitter feed, EWTN Pinterest page, and of course your school's social media sites. 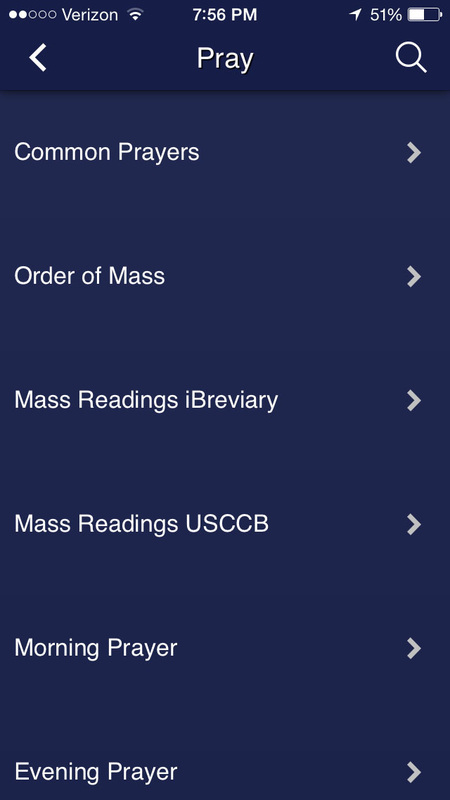 Our apps come with various Catholic Faith & Prayer resources such as the Daily Mass readings, Order of the Mass, Liturgy of the Hours, Examination of Conscience, Catholic Movie Reviews, and more. 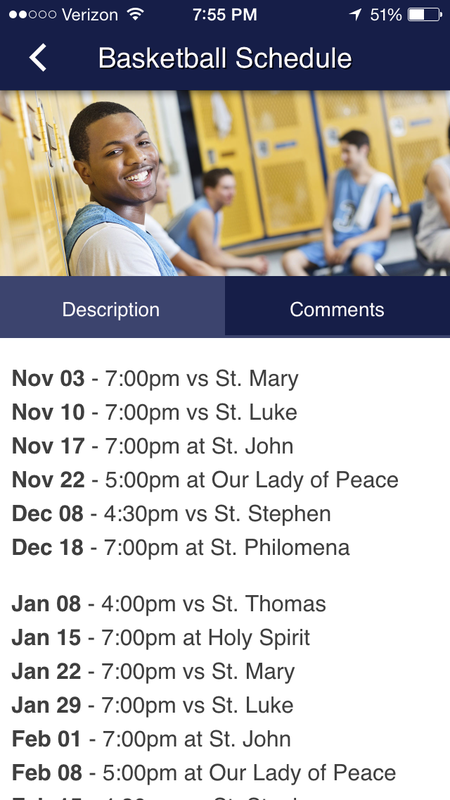 Use the app to keep score and track other statistics at sporting events. 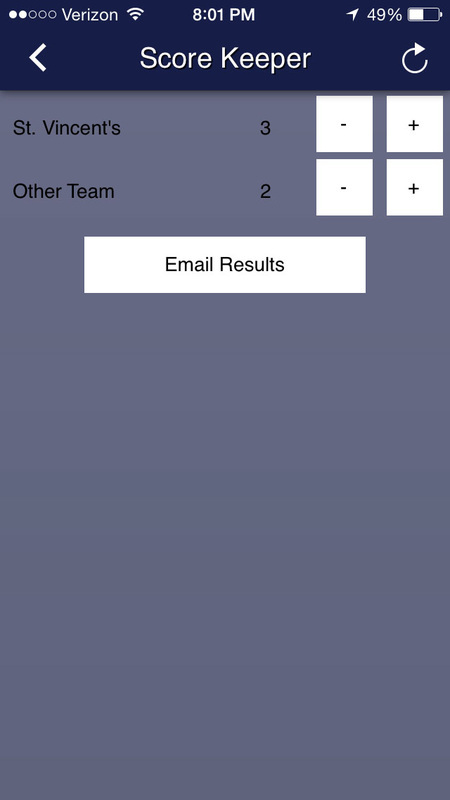 Add multiple score keeper pages to include multiple sports and activities. Make your key contact information available. User's can call or email directly from this page. 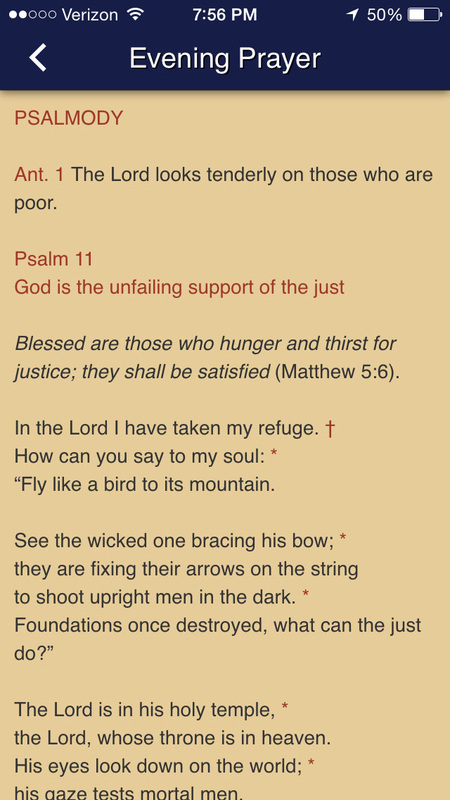 Our apps come with various Catholic Faith & Prayer resources such as the Catechism of the Catholic Church, Daily Mass readings, Order of the Mass, Liturgy of the Hours, Examination of Conscience, Catholic Movie Reviews, and more. 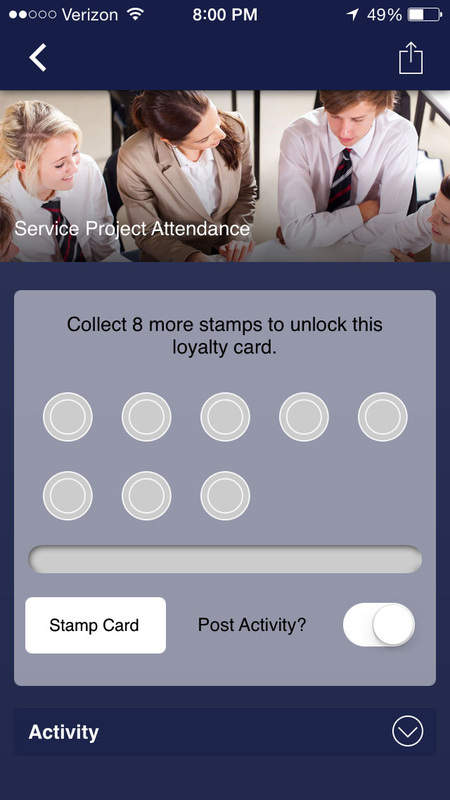 Use the built in rewards card to virtually "stamp" a student's app. Offer an award for achieving a certain number of stamps. 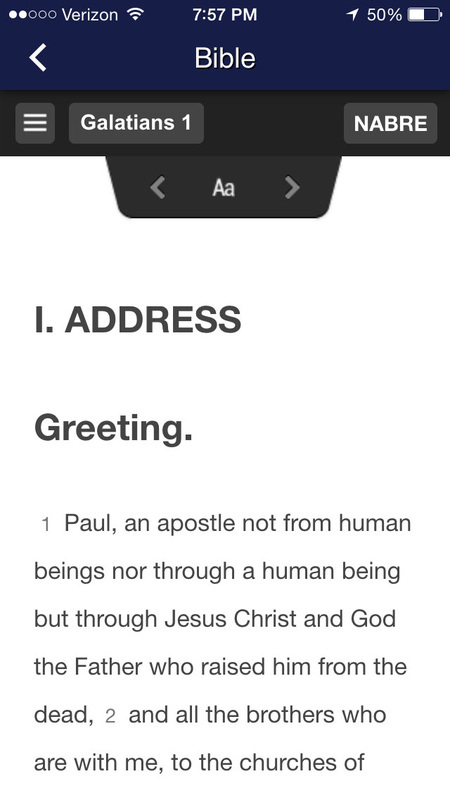 The entire Bible with various translations is inside the app. 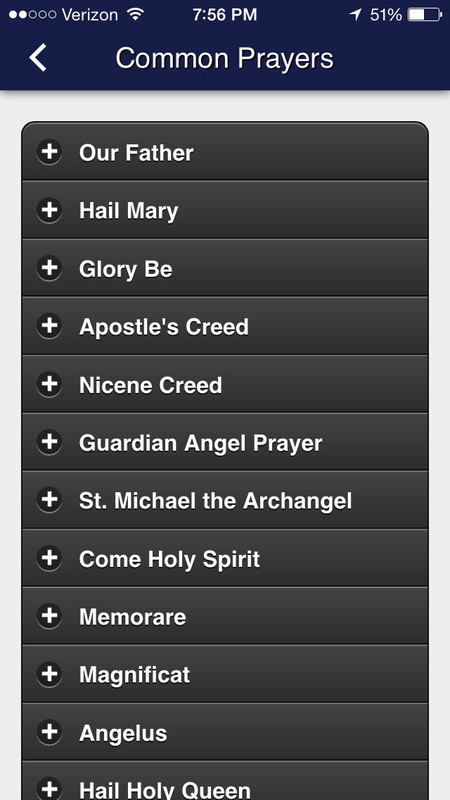 A vast collection of Catholic prayer resources all inside the Catholic School app. 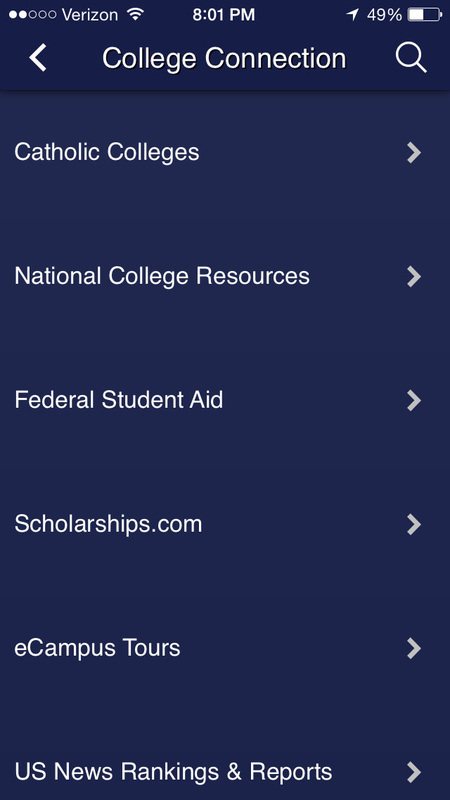 Get your students off on the right foot with our vast College Connection resource section. 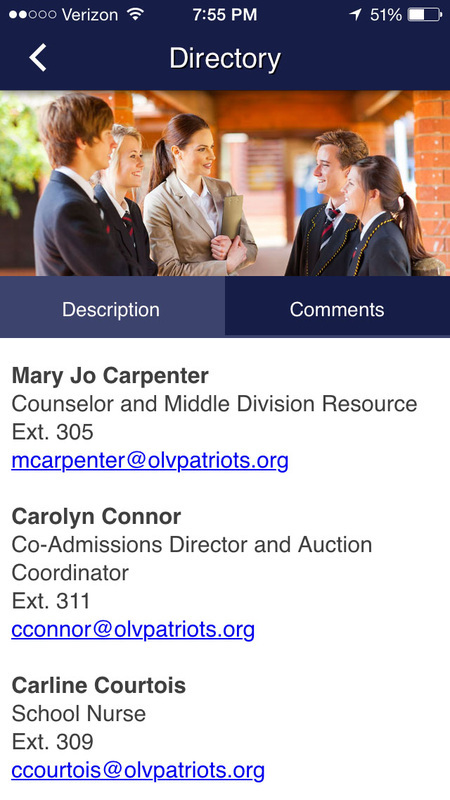 Its a guidance counselor inside an app! 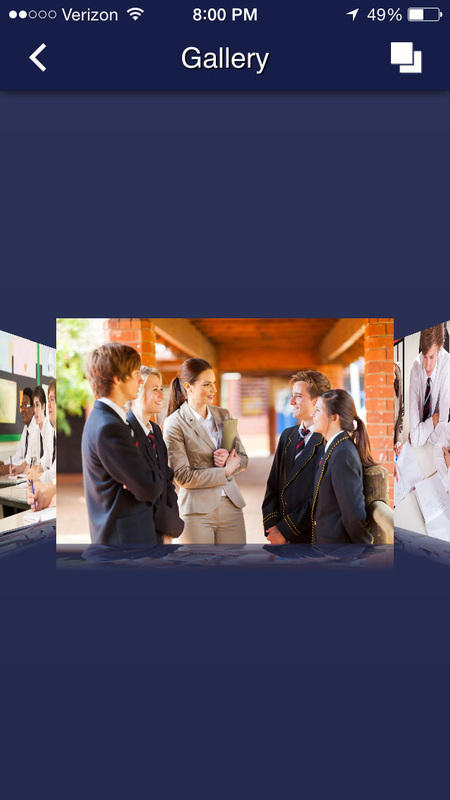 Provide quick one touch access to all your school social media connections. 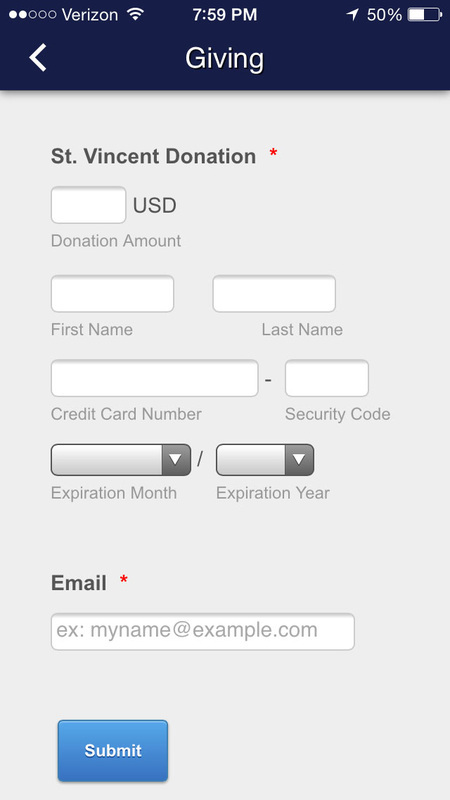 Use our Quick Donation Tool or easily connect to your existing donation system and turn your school app into a direct fundraising tool. 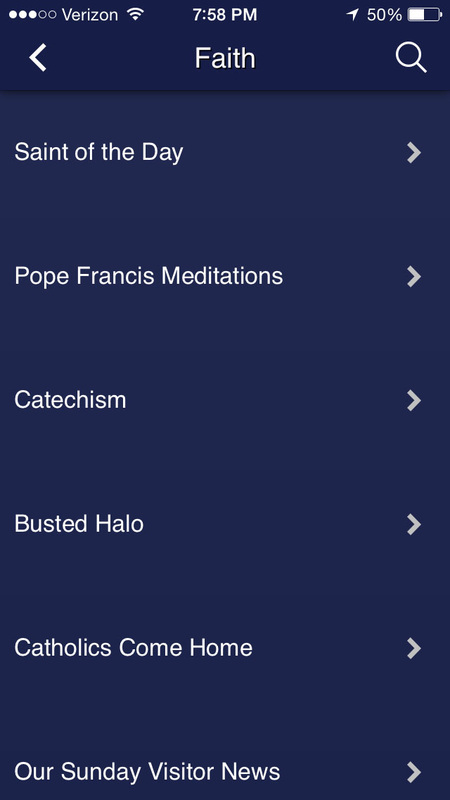 Busted Halo creates quick, informative videos on the Catholic Faith. 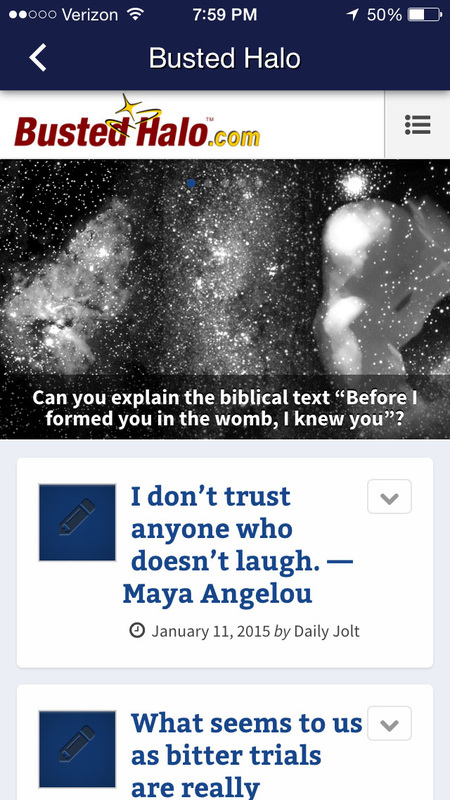 We embed it right into our app. Never be confused about lunch again. Parents can check the menu from anywhere! Offer your parents and students access to the Liturgy of Hours anytime! 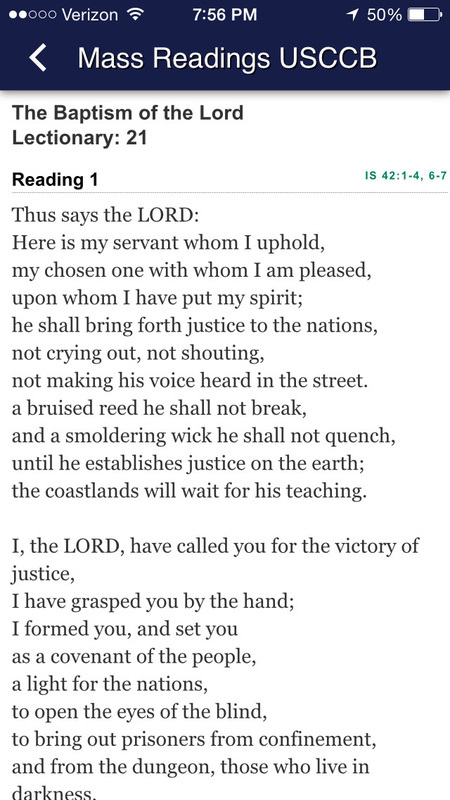 Morning Prayer, Evening Prayer and Night prayer are included. 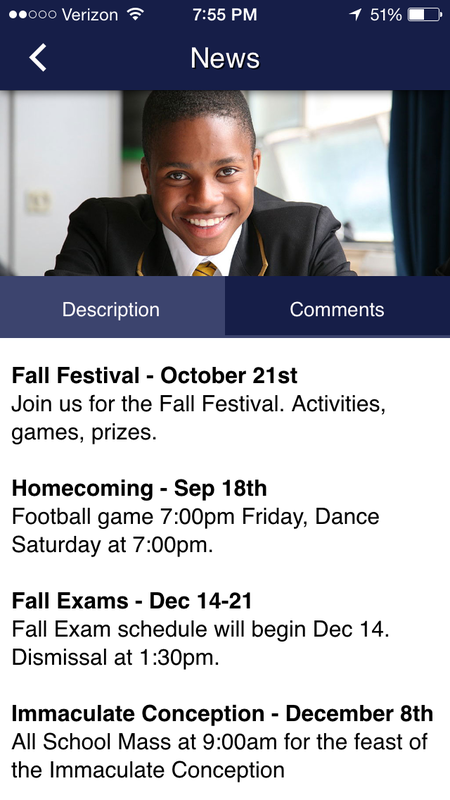 Take class and homework notes right inside the app. 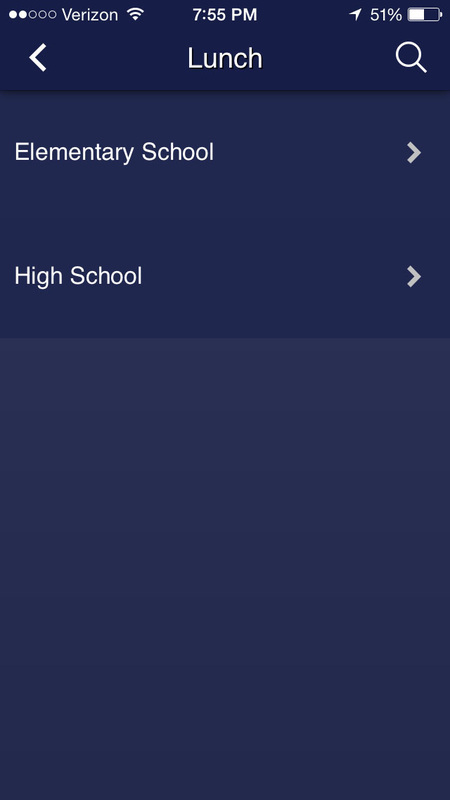 Add an as many informational pages as you would like. 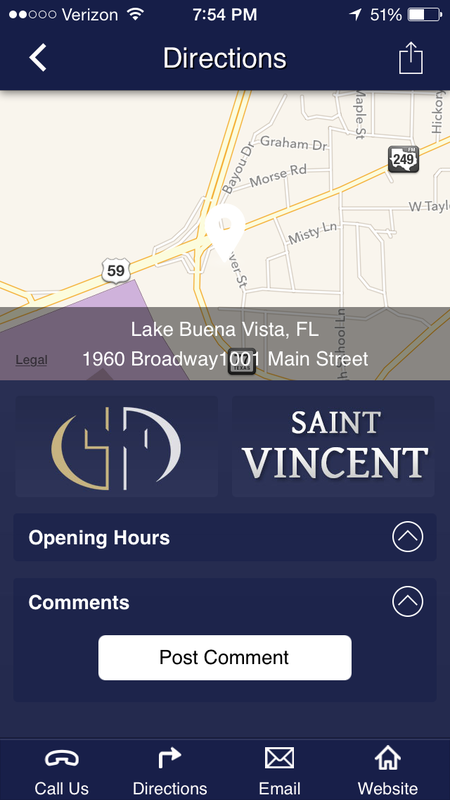 Turn the app into an incredible marketing tool. Easy and powerful back - end editor which allows you to add, remove, edit, and re-order app pages. Make pages inactive until you need them again next year. 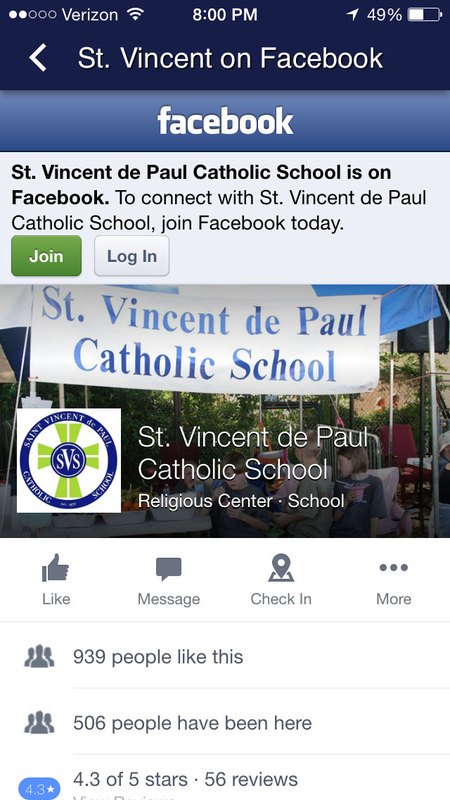 Add sign up forms and link to existing online resources. Embed website pages to simplify your updating procedures. View usage statistics. The back-end Editor is entirely web browser based, which means you don't need any special software. Update from anywhere and anytime. 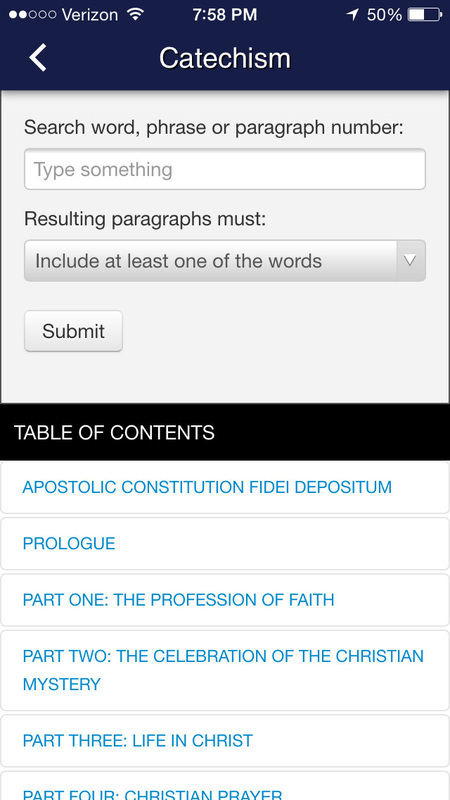 Existing online resources can be embedded seamlessly into the app. Create an easy, one-stop launching point for parents, students, and teachers. Online Grades, Online Schedules, Lunch Menu, Tuition Payments, Donation links, Parent Organization Resources, College Preparation Resources.